The Australian Photographic Society, of which I'm a member, is conducting the Australian Digital Photography Awards 2009. One great thing about this competition is, there's no cost to enter. Entries can be sent via the internet. 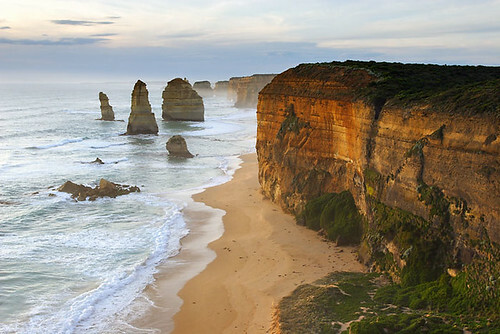 The competition will accept entries from residents of the Commonwealth of Australia and its Territories and from Australian Photographic Society (APS) members resident overseas. I participated in the 2007 and 2008 competitions, and had some reasonable success. I've entered this year, too. If you're interested, check the website and take particular note of all conditions and rules of entry. Entries close on 21 June 2009. Highly recommended. As Group Host of the Australian Travel Photography and Writing group, it was my pleasure today to launch the Australian Traveller challenge. The challenge is accepting Australian Travel Photography entries, and Australian Travel Writing and Photography entries for four weeks. The primary purpose of the challenge is to encourage travel photographers, and travel writers and photographers, who are established in the business, in the process of doing so, or are enthusiasts. As a result of the challenge, Greg Barton, Editor, Australian Traveller magazine will choose a photograph, and a travel article, from the entries to publish in Australian Traveller magazine. Winners will also be rewarded with a 12 month subscription to the magazine. The challenge is sponsored by Australian Traveller magazine, Kathy Thompson - Photographer, RedBubble, Darren Stones - Journalist and Photographer, John Conway - Photographer, and Anne O'Connor - Photographer. Check challenge details for information here. Recently, I approached Greg Barton, Editor, Australian Traveller magazine seeking his interest in becoming group Patron of the Australian Travel Photography and Writing group. Greg jumped at the opportunity and is now one of our chief sponsors via Australian Traveller magazine. The group currently has 317 members, and the number is steadily rising. With new initiatives being implemented, members are becoming increasingly active by submitting high quality Australian travel photographs, journals and writings. Members are also becoming increasingly busy within the group's forums. As part of my role in hosting the group, which I originated in December 2008, I promote the group, our members, and works they submit. 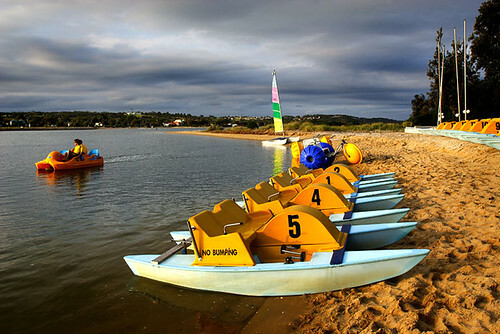 Also, the group is becoming a portal for editors and publishers seeking quality Australian travel imagery and writing. In recent times, the standard of work has risen and so has member activity. Sponsors are seeing the benefit of being associated with the group as their brand is being advertised across the internet via our base at RedBubble. So, with all this happening, it seems the group has bigger and better things to come. Further sponsorship has been secured, and new sponsors will be sought in due course. Sponsors are welcome to make contact and can find details via my contact page. I believe the Australian Travel Photography and Writing group is becoming increasingly attractive, and given the brand names associating with the group, it seems a good time to become involved. Find below a collection of my works available for sale at RedBubble. Hover arrow for more details. Come witness poetry reading by the duelling poets dressed in period costume whilst enjoying billy tea and damper by the crackling log fire this winter at the historic site where famous Australian poet Henry Lawson was born on 17 June 1867. 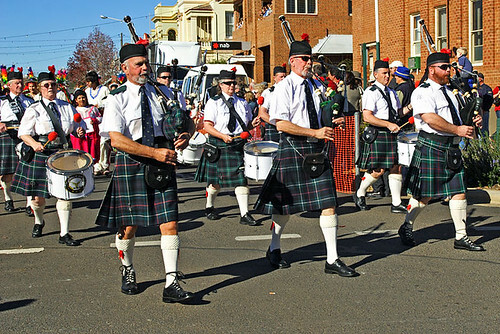 The central NSW country town of Grenfell will proudly conduct its 52nd Grenfell Henry Lawson Festival during the Queen’s Birthday long weekend from Wednesday 3 June to Monday 8 June 2009. The annual Festival of Arts exposes Grenfell to a national audience and sets out to encourage new talent, says festival photography exhibition coordinator Tim Wood. Wood said the benefits of conducting the festival are good for community spirit and it puts Grenfell on the map as a place to visit annually. 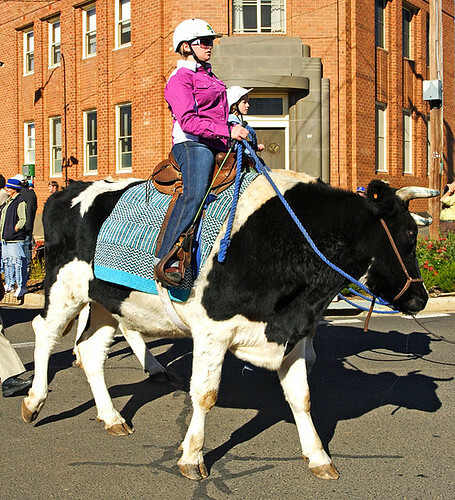 “Every friend and family member we have had here for the festival has loved it,” said Wood. Wood, from Grenfell, is on the festival committee that coordinates activities which provides artists the opportunity to exhibit their talent and meet like-minded people. This year’s official guest is well-known Australian stage and screen actor Max Cullen. Cullen was awarded a Logie in 1984 for best supporting actor in the television mini-series The Last Bastion. 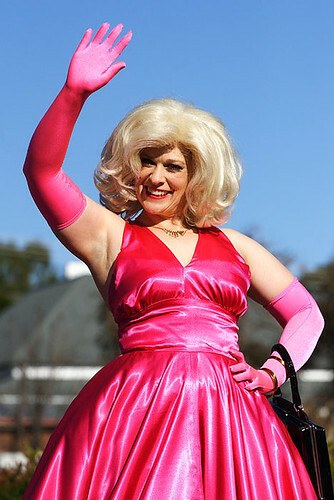 He also appeared in the Australian drama programs Skippy, The Flying Doctors, Matlock and A Country Practice. Four bronze statuettes sculptured by Michael Mandelc will be awarded for excellence to the major winners at the awards dinner at the Grenfell Bowling Club on Saturday 6 June, 2009. The winners and their partners will be invited as guests to receive their awards during the entertaining evening. Events during the festival will include; street procession, official opening, busking, car and bike show, concert, art and craft exhibition, photography exhibition, guinea pig races, verse and short story, children’s art and writing competitions and various rides. Poetry on the Boards will be at a new venue this year. The historic and well-maintained Grenfell Railway Station will provide poets the opportunity to recite or read poetry to an audience. The scene is destined to be picturesque with wool bales provided for seating, and tea, coffee and scones available. Wood said the festival is an opportunity for people to come home to Grenfell and catch up with their families and enjoy the long weekend of festivities. “Most of them bring a friend home with them,” he said. Main Street permanently acknowledges previous festival guests with plaques in the Walk of Fame. Celebrities recognised include: actor Leonard Teale, television presenter Steve Liebmann, actor Garry McDonald, actor Lorraine Bayley, broadcaster Alan Jones and cricketer Geoff Lawson. Whilst visiting Grenfell, discover the attractions and learn of its history. Places of particular interest include; the Henry Lawson Obelisk which marks the site where Lawson was born, O’Brien’s Reef gold mining site which has panoramic views over the township, and the Weddin Mountains National Park. 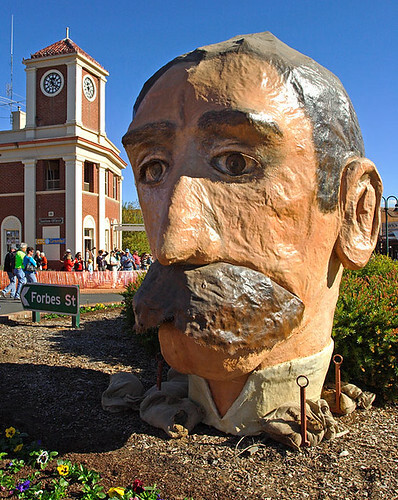 Also, keep an eye out for the giant bust of Henry Lawson located on the roundabout in Main Street on the Saturday. When not in use, the bust is hidden away in an old dusty train carriage at the railway station. A likeness of famous Australian poet and writer Henry Lawson. This sculpture was displayed in the main street of Grenfell during the Grenfell Henry Lawson Festival of Arts 2008. 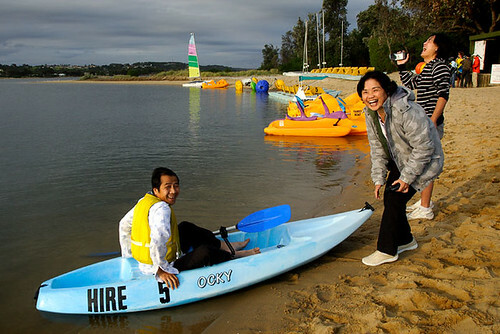 Accommodation can be scarce during the festival and don’t expect high-class resorts. The centrally located Grenfell Motel is the only motel in town and it offers basic accommodation with 20 rooms that could do with some renovating. The beaut thing about staying here is that it’s walking distance to the local pubs, and the festival procession and most activities are right at the door. 84 Main Street, Grenfell. Phone: 02 643 1333. The Albion Hotel, established in 1866, offers low-priced home-style cooked meals in a smallish dining area. A friendly airconditioned pub located at 118 Main Street, Grenfell. Phone: 02 6343 1423. Also, the coloured lights that criss-cross Grenfell’s main drag add an element of good old-fashioned charm to the place. Take an evening stroll after dinner to see what I mean. 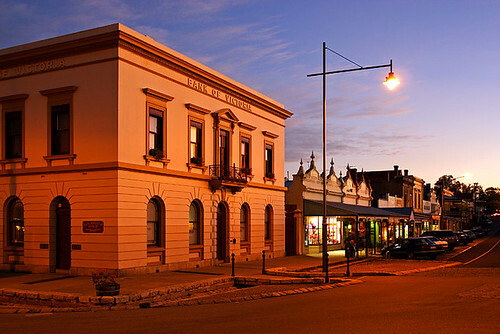 Grenfell is situated 364 kilometres west of Sydney at the junction of the Mid Western Highway and Henry Lawson Way. 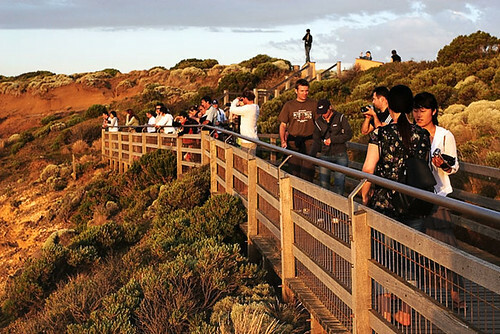 Construction of a new kiosk within the Twelve Apostles Visitor Centre will commence later this year. The kiosk will complement the visitor centre which was built in 2000 to allow for easy parking and access to the best viewing area. Parks Victoria has committed to directing profits from the kiosk to the People & Parks Foundation, an independent not-for-profit organisation who will distribute profits to programs including local projects. 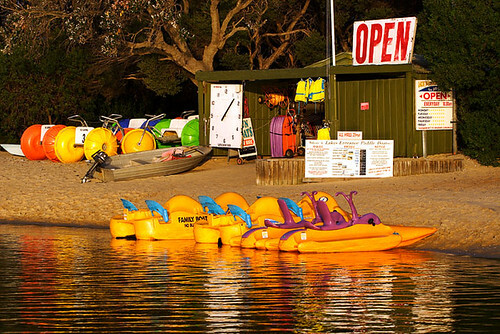 Parks Victoria has undertaken extensive community consultation regarding the proposal to install the kiosk and invited feedback from business owners and community members.